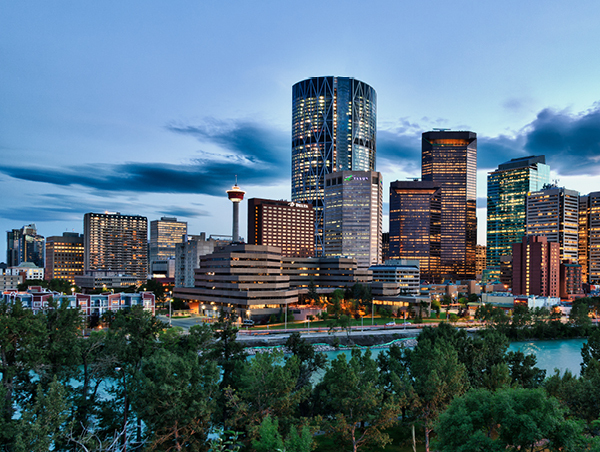 Your adventure begins as you arrive in Calgary – Alberta’s Cowboy City. Transfer to your downtown hotel and enjoy the rest of the day at leisure before starting your tour tomorrow morning. Revisit history today as you experience an enormous Gold Mining Dredge, one of the largest wood hulled, bucket line dredges in North America, then pan for your own fortune in gold. 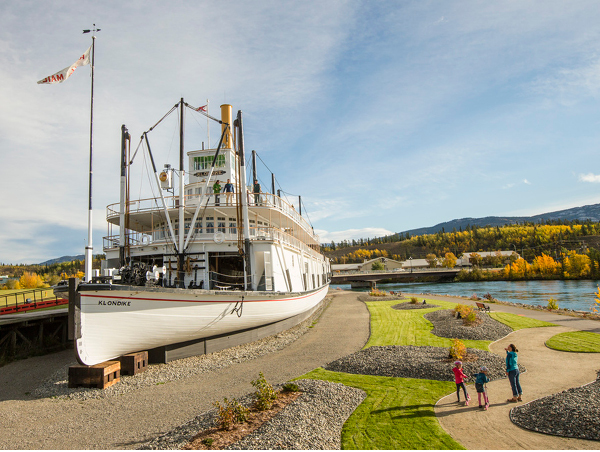 This afternoon relax and enjoy a leisurely afternoon as you explore the boardwalk shops of this town and recall the gold-crazed frenzy of Dawson City’s past. Today you travel over the Top of the World Highway and stop at the unique town of Chicken named after the state bird – the Ptarmigan that resembles a chicken. Then it’s on to the Village of Tok, where the Eagle Trail crosses the Tanana River and the sternwheelers once plied the river. Your destination today is Alaska’s largest city, Anchorage. 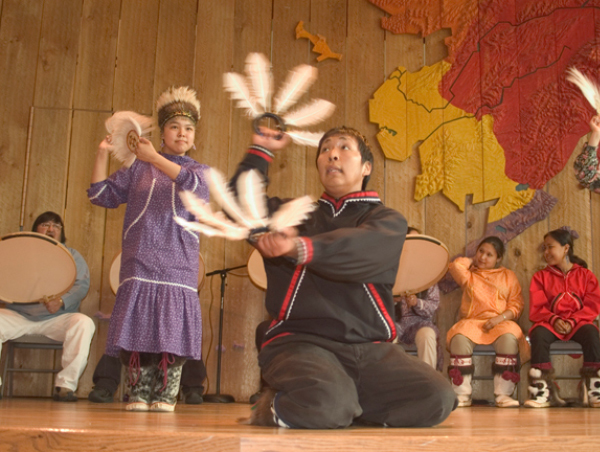 Explore the past and experience the first people at the Alaska Native Heritage Centre, Anchorage’s premier cultural attraction. Hear the songs and stories and see the dancers. This evening you will enjoy a group dinner with your new friends. Today experience one of the tour highlights, cruising the calm and protected waters of Prince William Sound accompanied by a National Forest Interpreter. The vessel hugs the coastline and icebergs glide silently by. Pulling into a bay, the vessel floats right up to a 1700-foot high active tidewater glacier, a river of ice. See otters, eagles, puffins, sea lions, whales and glacier-wildlife. Delicious onboard lunch includes prime rib and salmon. This is wild and dramatic Alaska up close. Board Westerdam Transfer to Seward to board Holland America’s Westerdam for 7-day cruise. At Sea Enjoy a full day cruising the Alaska coast. With park naturalist, get up close and personal with rivers of ice flowing into the sea. Arrive 8:30 am, depart 6:30 pm. Situated at the head of America’s longest fjord, go kayaking or fishing for the day. Arrive 6:30 am, depart 9:00 pm. Alaska’s capital city beckons, with excursions to Mendenhall Glacier. Arrive 8:00 am, depart 6:00 pm. Visit the town on stilts – and don’t forget the Red Light District! Arrive 11:00 am, depart 7:00 pm. Full day cruising the scenic Inside Passage of the British Columbia Coast. Arrive in Vancouver at Canada Place at 7:00 am.